Besides the surf and sand, Hawaii is full of history and there's no better place to learn than a Kona history tour. 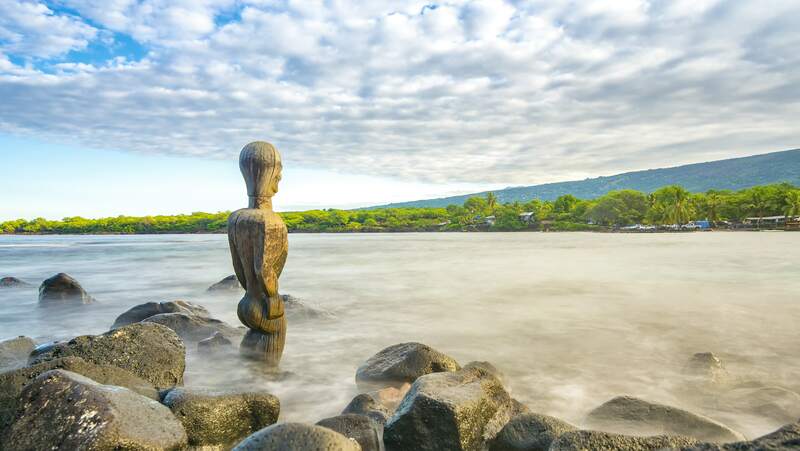 There’s so much more to the Big Island of Hawaii than waterfalls and luaus, learn about the Kona region on this in-depth informative tour. Ancient Hawaiians used Kona, on the island of Hawaii, as the main capital city during the reign of King Kamehameha the Great. This makes Kona an area rich with Hawaiian folklore and stories. 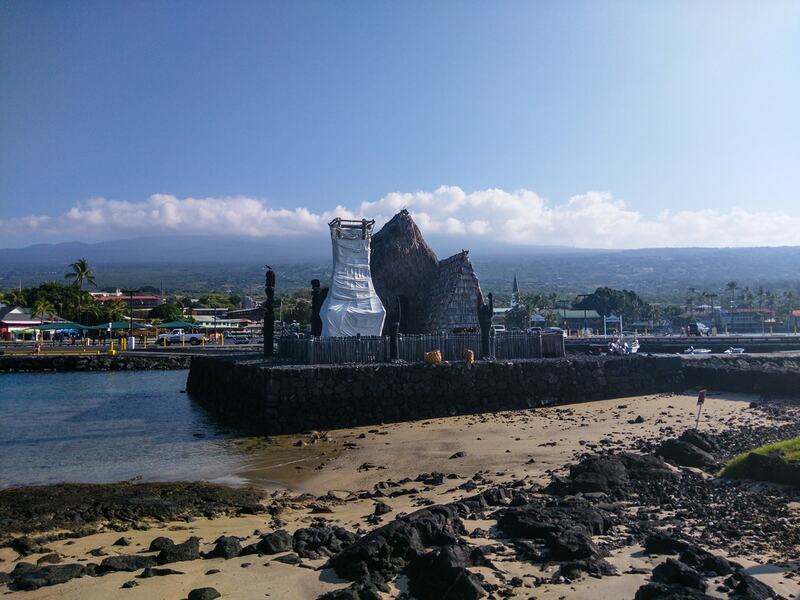 Our cultural guides with take you on an adventure around Kona. Learn and experience everything from land divisions, ancient fishponds, Heiau-temples, and royal palaces, we will take you on a journey through this historic area. 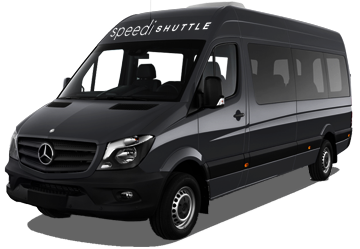 Learn about the deep history of Hawaii with a SpeediShuttle Kona tour! The Kona cultural tour wraps up with the Royal Palace, Hulihe’e. 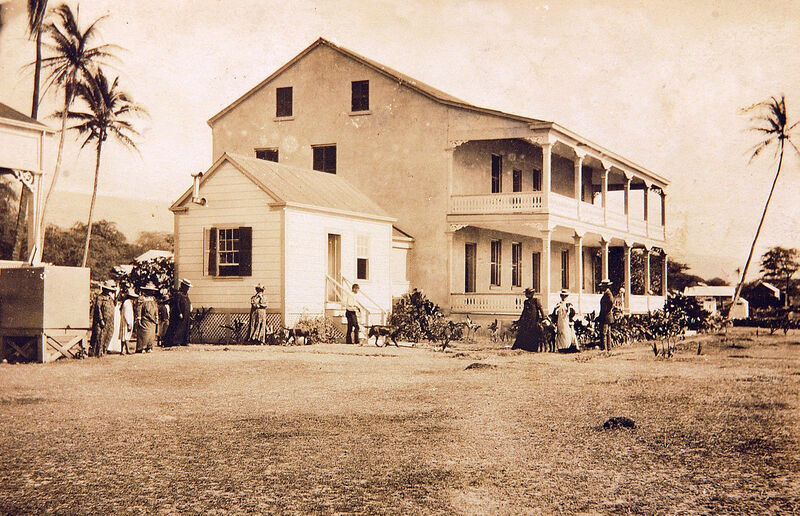 This was the the royal retreat for the Ali’I, Chiefs and Chiefess, of old Hawaii. The Palace features beautiful koa wood furniture, ornaments, portraits, kapa, feather work, Hawaiian quilts and artifacts from Hawai‘i’s royal past. Explore the Kailua-Kona coastline and relive of the ways of old on this Kona adventure! 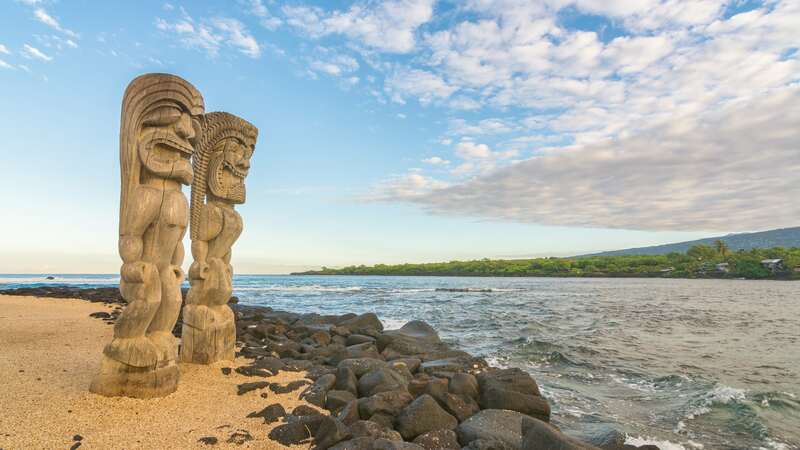 Learn about the history and folklore of Hawaii, and book this Kona Tour today! Pu'uhonua O Hōnaunau National Historical Park - Puuhonua o Honaunau was a place of refuge and royal grounds located south of Kealakekua Bay. 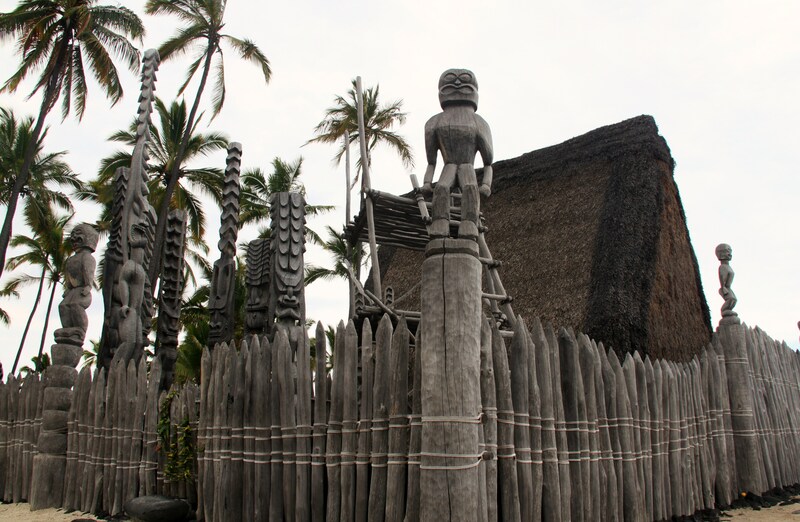 Puuhonua o Honaunau remains one of the Big Island’s most historic places and visited landmarks. Hulihee’e Palace – The Hulihee’e Royal Palace is the former vacation home of the Hawaiian royal family. Today the Hulihee Palace has been converted into museum by the Daughters of Hawaiʻi. It showcases a variety of Victorian artifacts dating back to the eras of King Kalakaua and Queen Kapiolani. Located on Alii Drive, it’s in the heart of historic Kailua Village (Kailua-Kona)! Heiau Temples – The Big Island of Hawaii is full of sacred places that honor the culture and heritage of the Hawaiian people such as Hawaiian temples like Ku’emanu and Ahu’ena. Ahu’ena was built by King Kamehameha I in honor of the god of fertility, Lono. Ku’emanu is the only Hawaiian temple dedicated to surfing, and is favorite visit by surfers from all over the world. Lekeleke Burial Grounds – One of Hawaii’s bloodiest landmarks, the Lekeleke Burial Grounds is a spot of a fierce fight, where 300 Hawaiians died in the Battle of Kuamoo. When visiting the Lekeleke Burial Grounds, stay on the trail and do not touch any of the structures.